Texas is an undeniable powerhouse in oil production. Last month, the Lone Star State's daily output hit 4.3 million barrels per day. Put it this way, if Texas was admitted to OPEC today, it would be the oil cartel's second-largest producer. Only the Saudis would be able to extract crude at a faster pace. And things are only looking better from here on out. After all, Texas is home to two of the hottest oil-producing regions in the lower-48 states: the Eagle Ford and the Permian Basin. 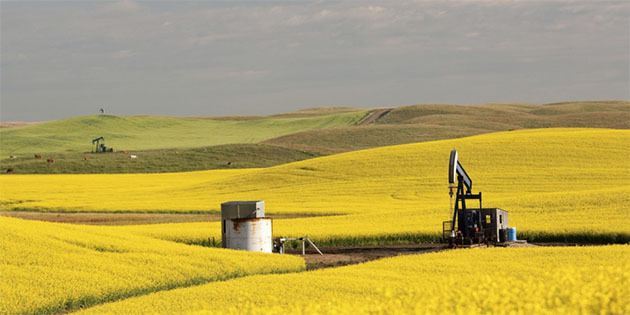 According to the EIA's latest Drilling Productivity Report, those two areas alone are expected to average about 4.7 million barrels per day in July, then jump another 100,000 barrels per day in August. Personally, I tend to favor the smaller, independent drillers with a strong upside. You�ll find some of the best drillers in the world in Texas. 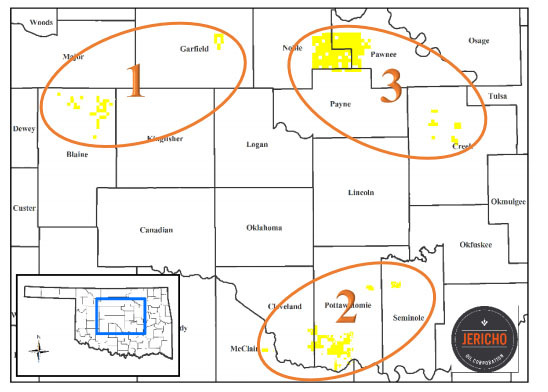 Diamondback Energy Inc. (FANG:NASDAQ), for example, has 207,000 net surface acres in the Permian Basin. The company is running up to twelve rigs in the play, and expects production to climb 40% this year. 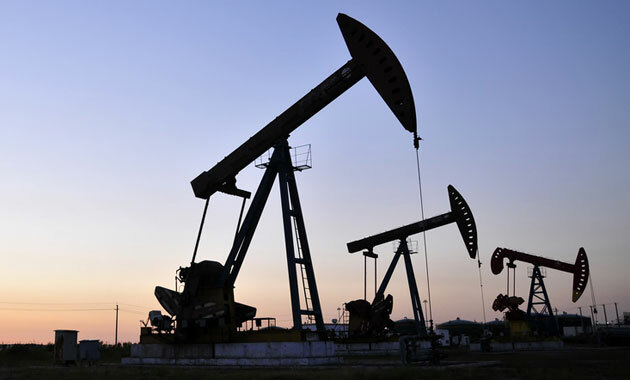 Having one world class oil play should be enough to attract the attention of individual investors like us; having two major plays puts Texas oil drillers into an immensely favorable position. But what if you had three? More importantly, what if only one company had a drilling monopoly on this play? Nestled away in the far western reaches in Texas, there's a small Texas oil stock that is unraveling one of the hottest new tight oil plays in the United States. Over the last year, Torchlight Energy Resources Inc. (TRCH:NASDAQ) has been quietly drilling into the massive Orogrande Basin, where it controls 133,000 net acres in Hudspeth County. Look, we both know that the best time to position yourself in these up-and-coming oil plays is before everyone else learns about it. And this is one of those plays! We're talking about a massive oil field with billions of barrels of crude up for grabs. Based on similar EURs in the Midland Basin, the potential EUR of Orogrande wells is estimated to be between 4 to 6 million barrels per section, with roughly 12�18 wells per section. Trust me, it was only a matter of time before Torchlight's drilling activities came under the spotlight. The company's first Orogrande well�the University Founders A25#1H was spud at the end of 2017, and completed about two months ago. Last week, the company confirmed production in the Orogrande Basin. We learned that the University Founders well has officially started producing significant hydrocarbons. Now, before we get too far ahead of ourselves, I want to point out that so far, most of this output has been natural gas, but with limited quantities of crude oil. The crude oil produced, however, was of high quality. 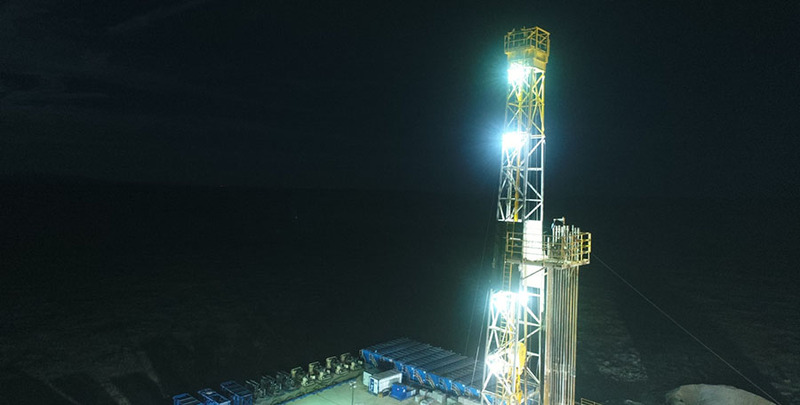 Still, this is a major milestone for a small E&P company like Torchlight. And it's even better news for shareholders, since it proves that there is, in fact, a petroleum system in the Orogrande Basin. The company reported that the well had achieved sustained gas production rates ranging from 1 to 1.4 million cubic feet of per day. Torchlight reported that it's still early-on in the well clean-up process, and fully expects to increase oil volumes. Furthermore, the cores show that the thermal maturity is well within the oil window, and while the upper most completion stages are mostly natural gas, the lower stages have significant potential for oil. Right now, the well is shut-in as the company installs a specialized piece of gas lift equipment, which should help take care of any obstruction of liquids. Again, we aren't the only ones sitting up and taking notice. Shares of Torchlight jumped as much as 32% after the news was announced, and are now trading just shy of $1.14 apiece. But here�s the best part. . .
Torchlight now has several options going forward. Confirmation of this petroleum system in the Orogrande Basin means that the company can now move forward with delineating the project itself, partner with a bigger player to develop the play, or even sell its acreage outright. 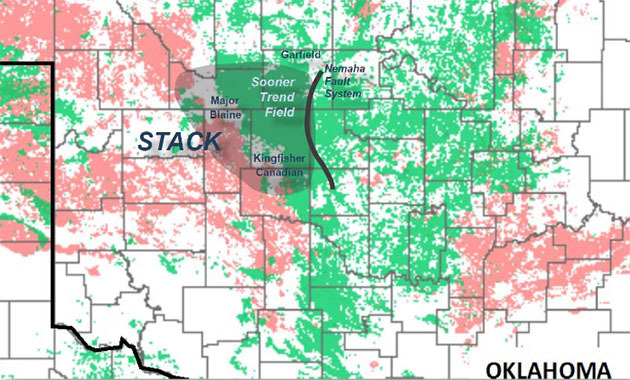 Looking ahead, I'm expecting Torchlight to start delineating its acreage and build this shale play from the ground up. 2) The following companies mentioned are billboard sponsors of Streetwise Reports: Torchlight Energy Resources. Click here for important disclosures about sponsor fees. As of the date of this article, an affiliate of Streetwise Reports has a consulting relationship with Torchlight Energy. Please click here for more information.